All your dream home needs is you! 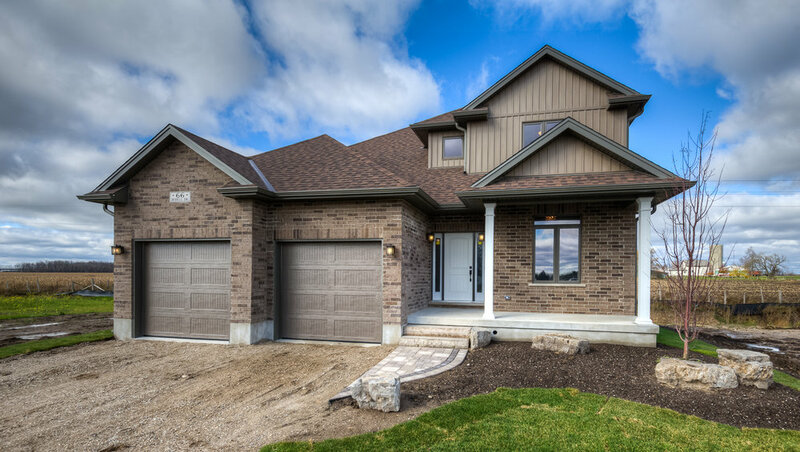 Contact Jeff Duimering today to turn your dream home into a reality, at Drayton Ridge. "The quality of workmanship was exceptional.."
"We worked together to amend our plan to fit into our budget.."
"Lines of communication were always open.."
"We are delighted with our Jeff Duimering Carpentry home. From start to finish details went according to plan. We thought the trades people were professional and polite. We could visit the job site at any time to discuss progress and request changes, which were always accommodated. Lines of communication were always open. Thanks Jeff for a job well done." Your dream home is waiting..